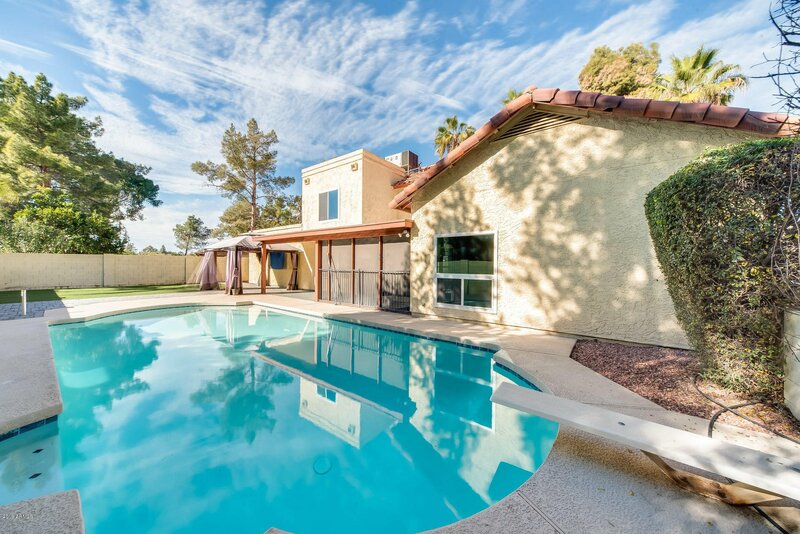 Fantastic family retreat! 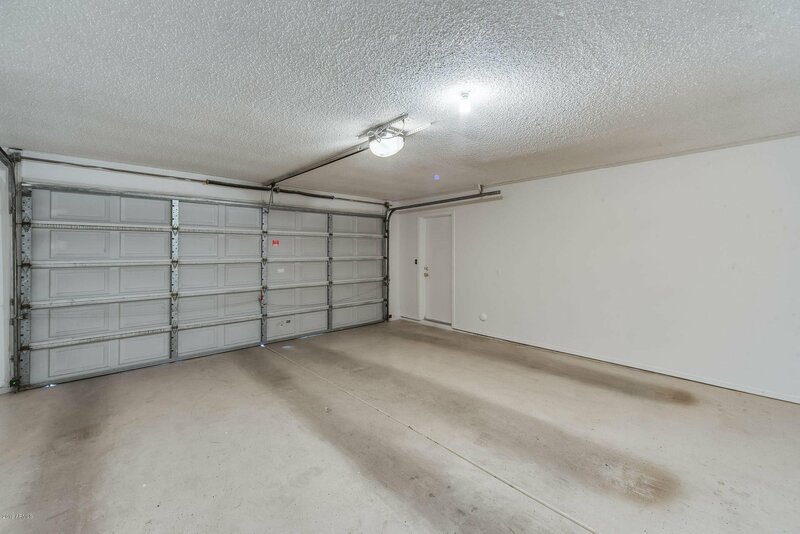 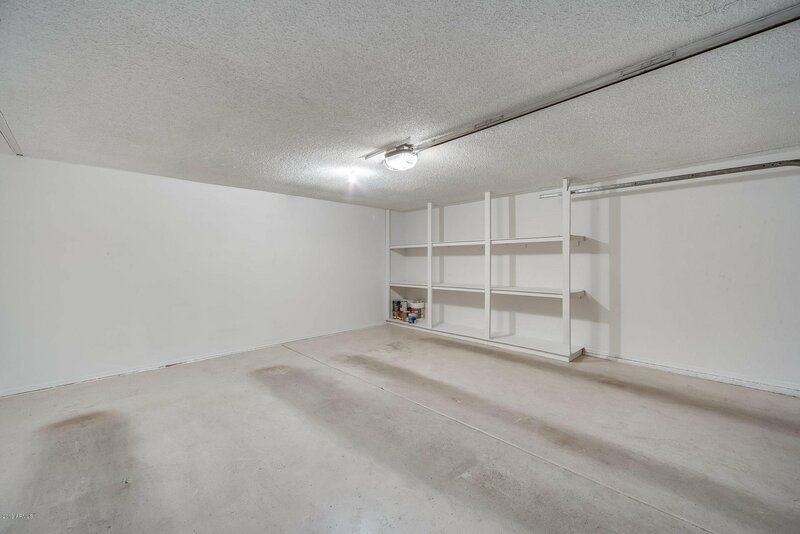 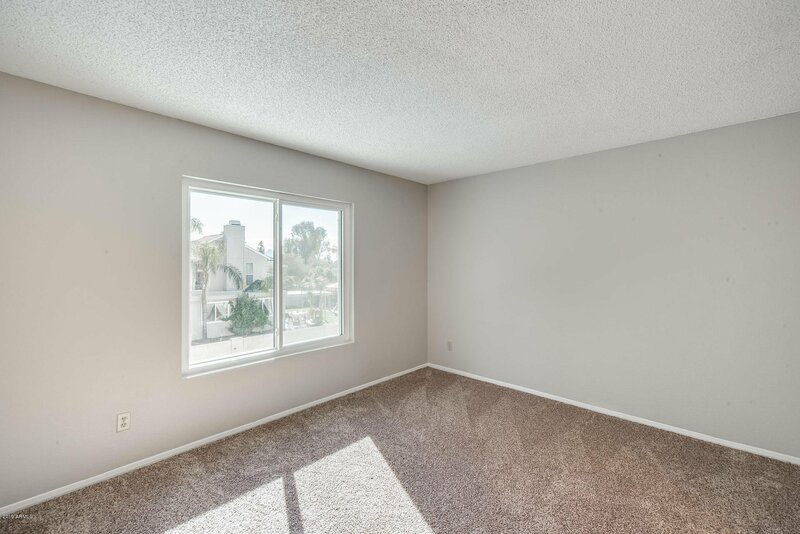 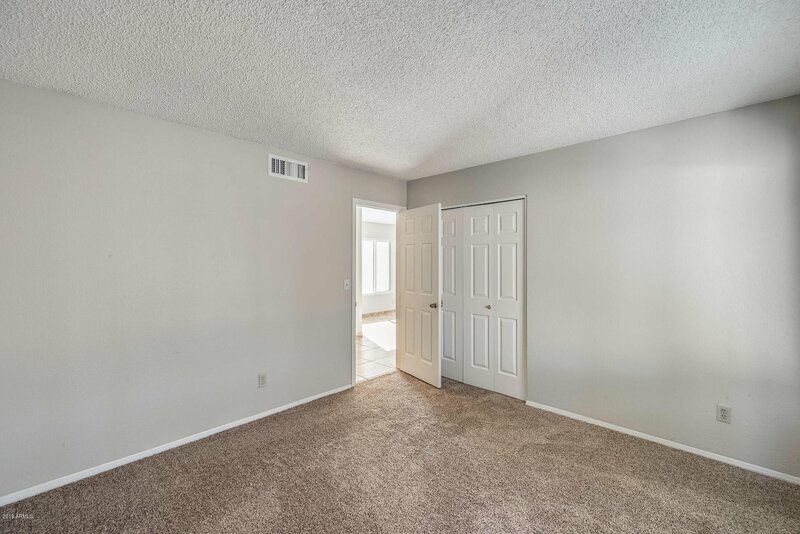 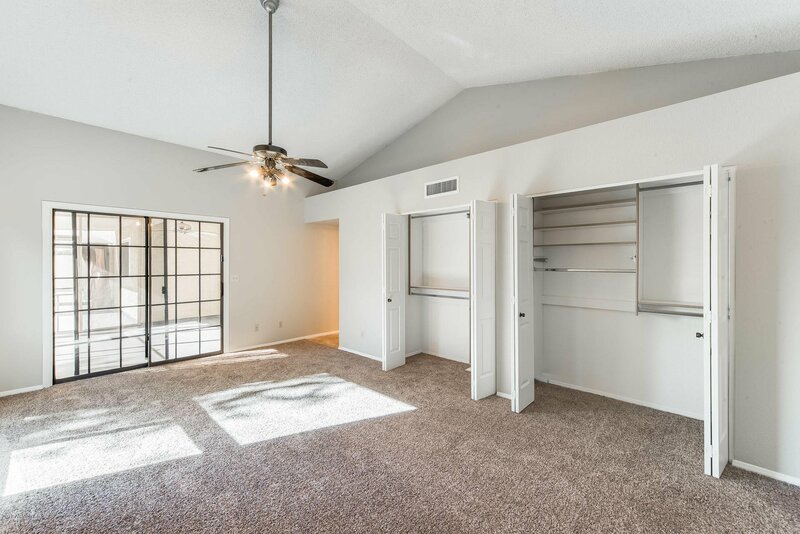 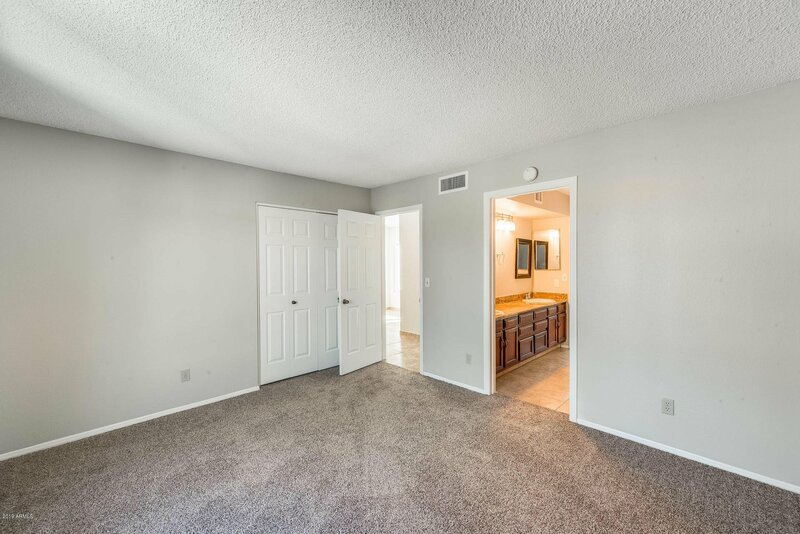 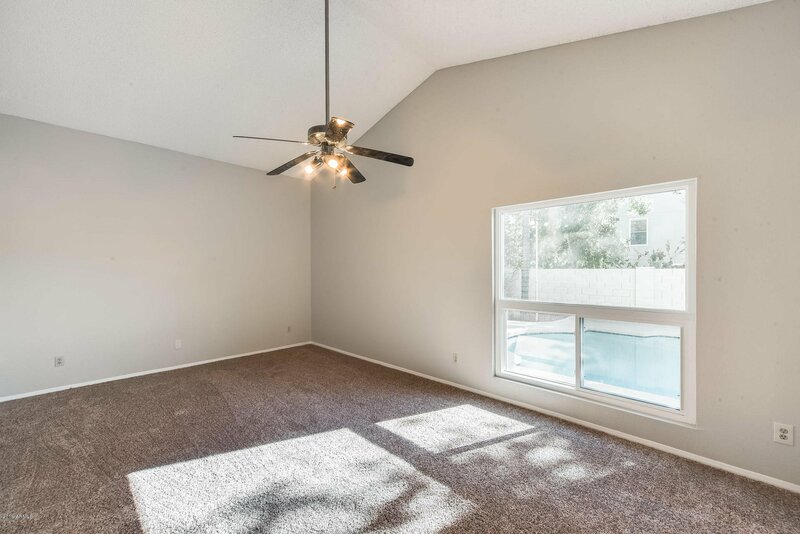 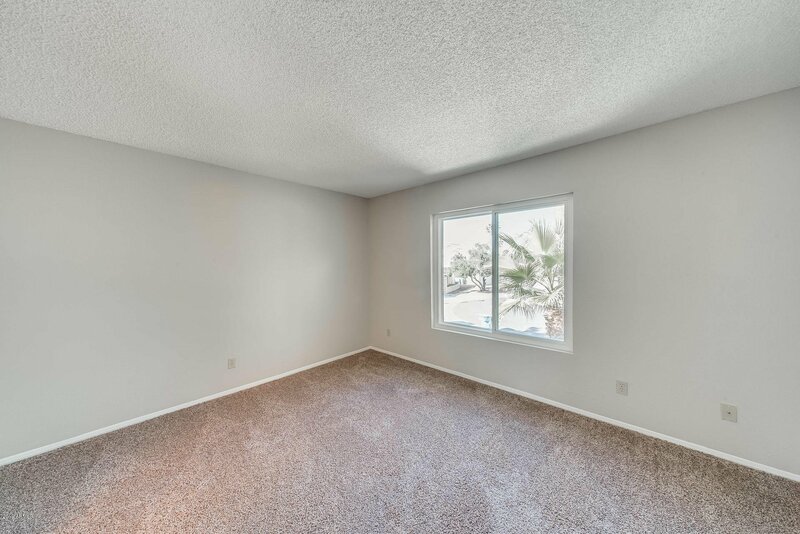 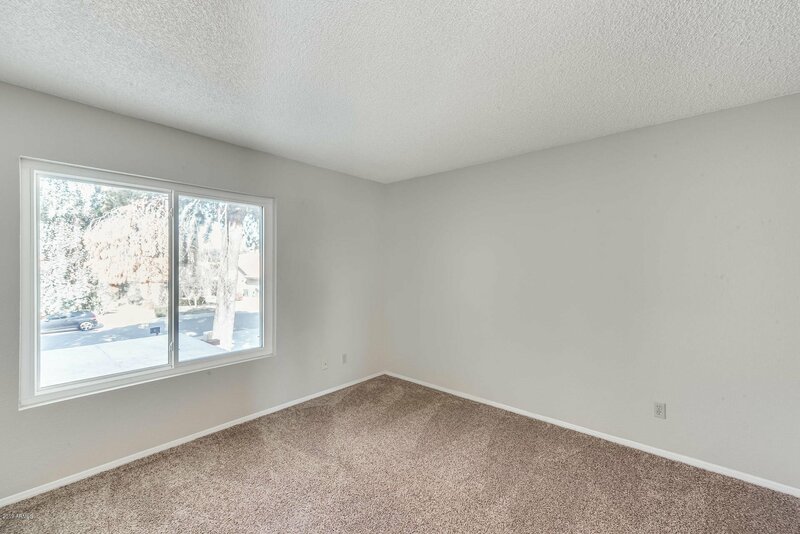 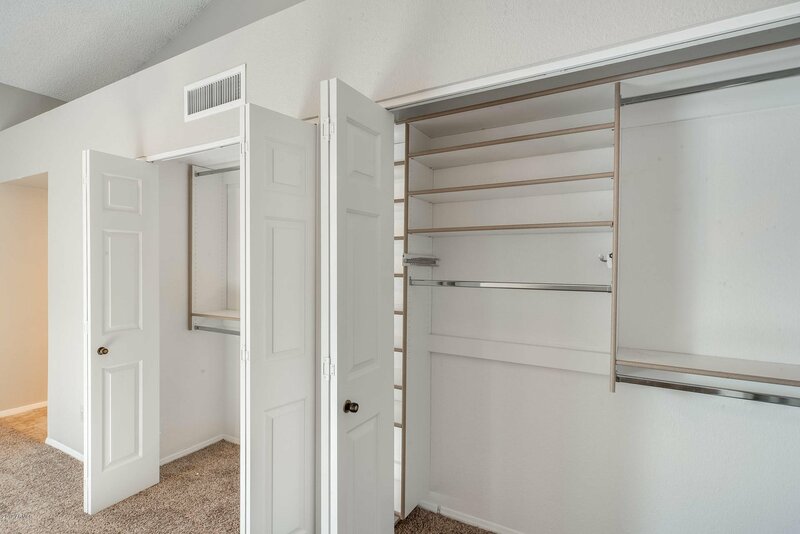 This home has room for everyone and all the toys. 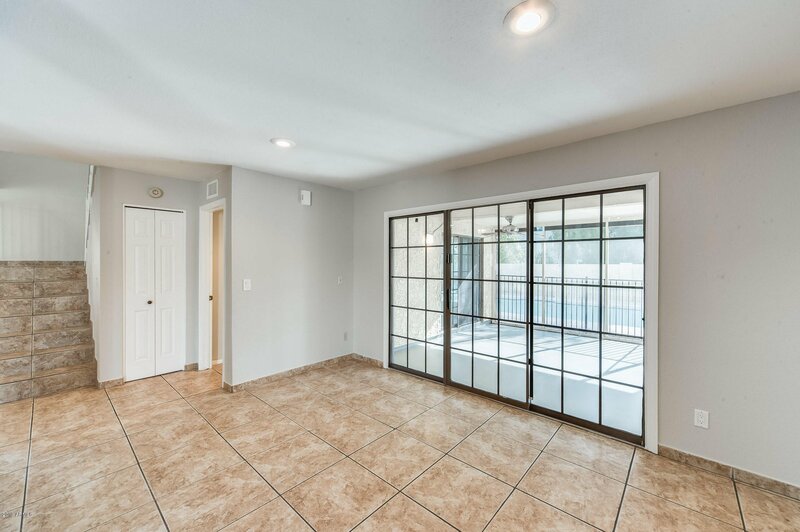 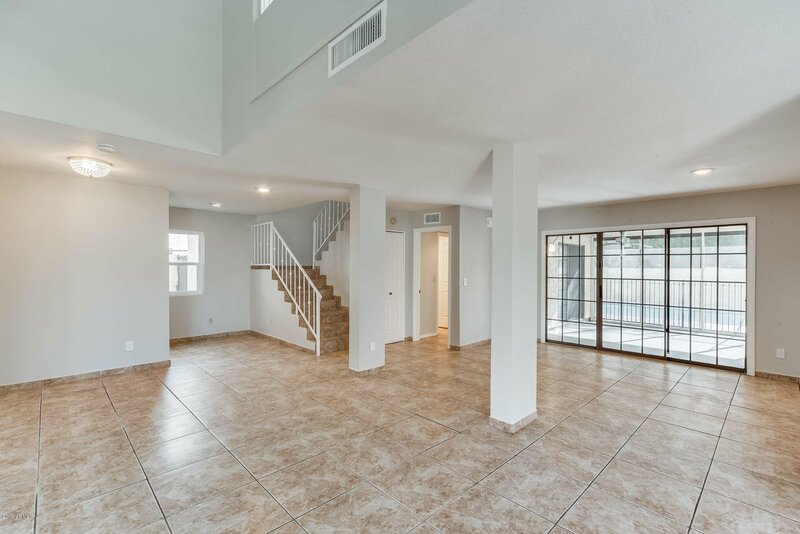 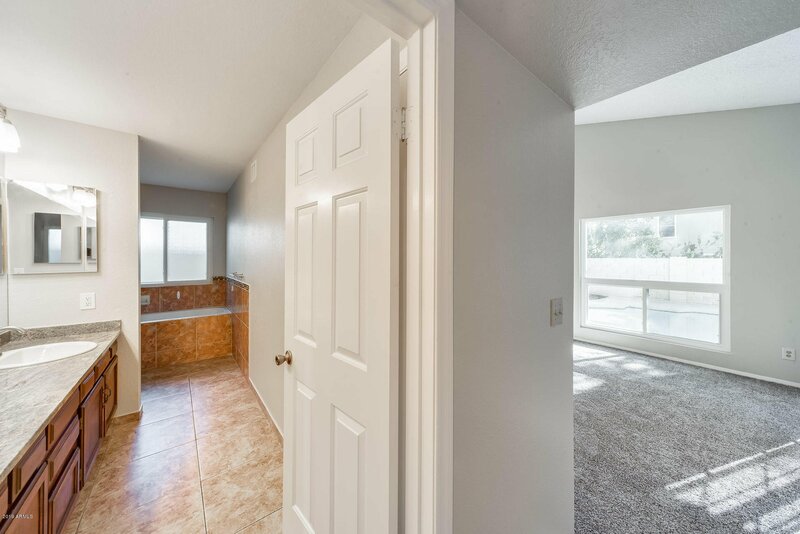 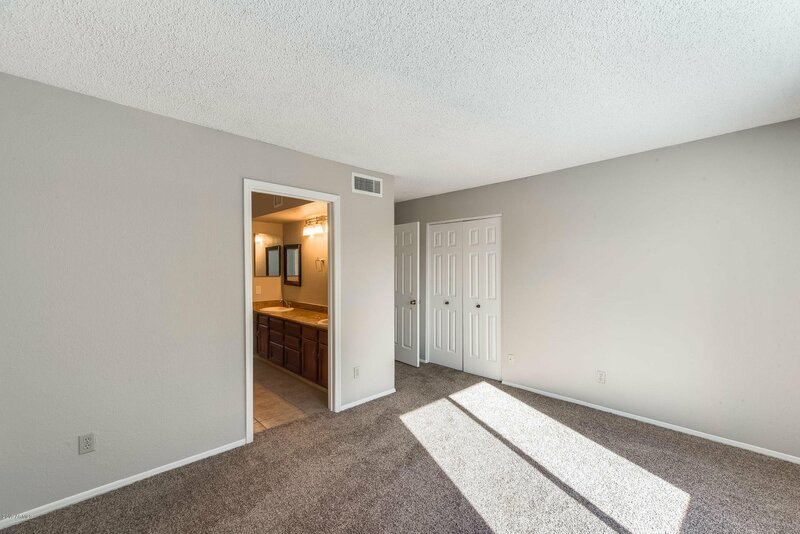 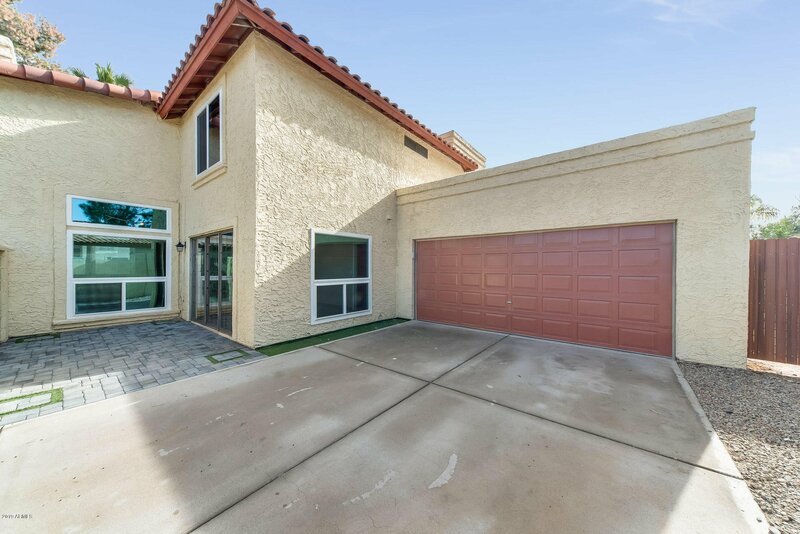 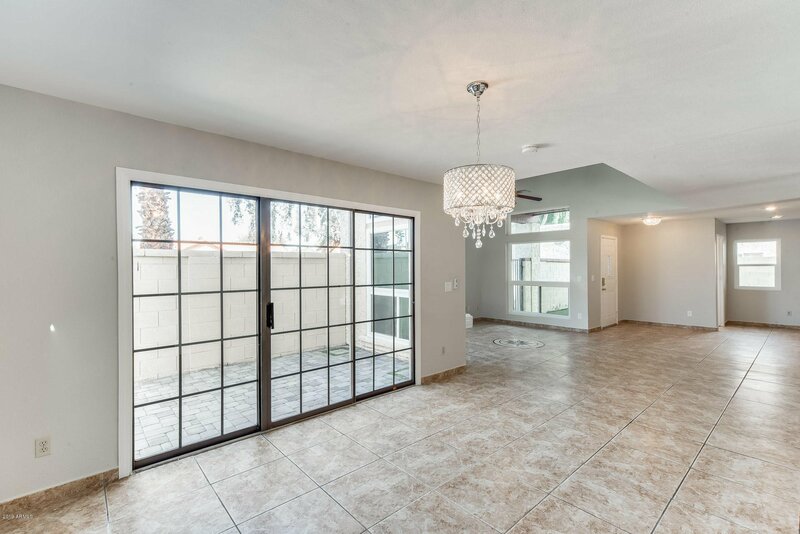 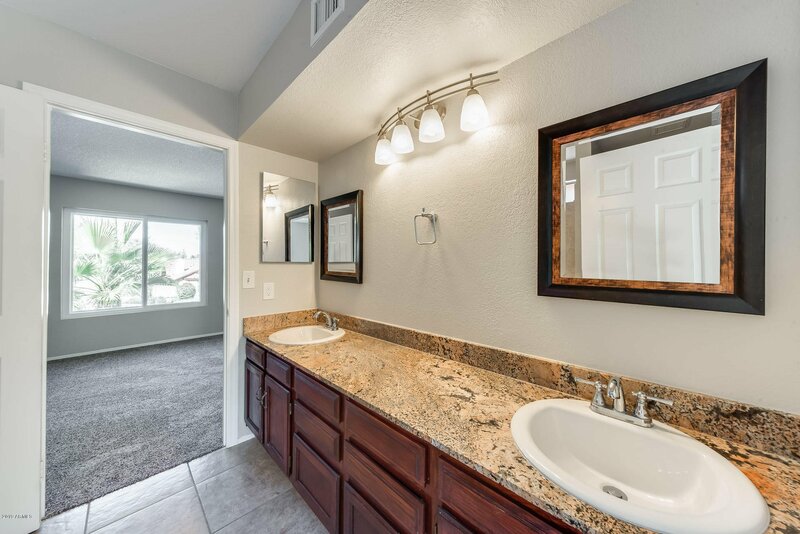 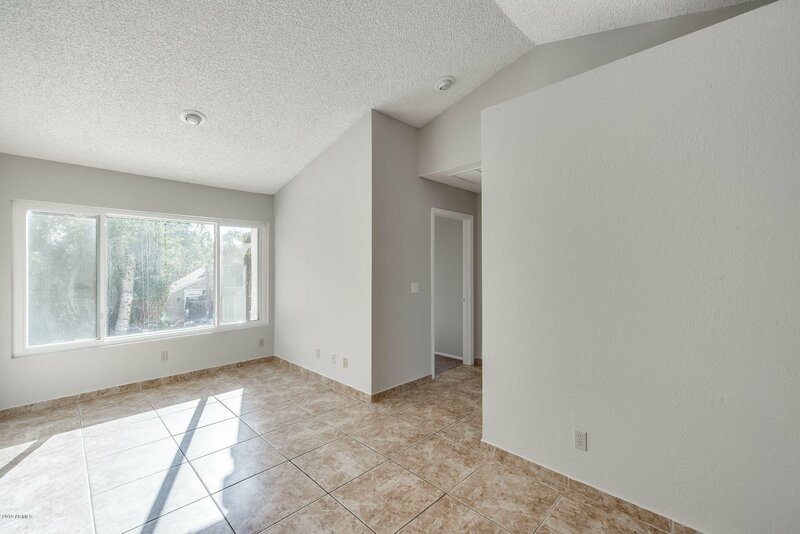 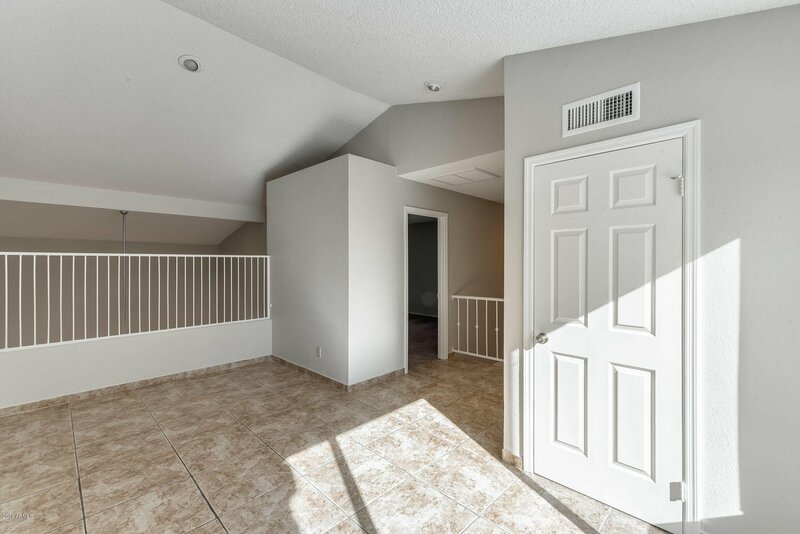 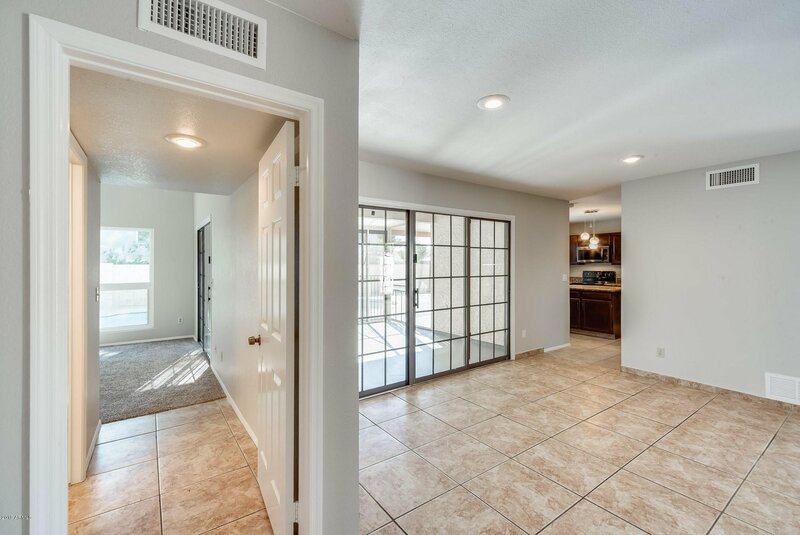 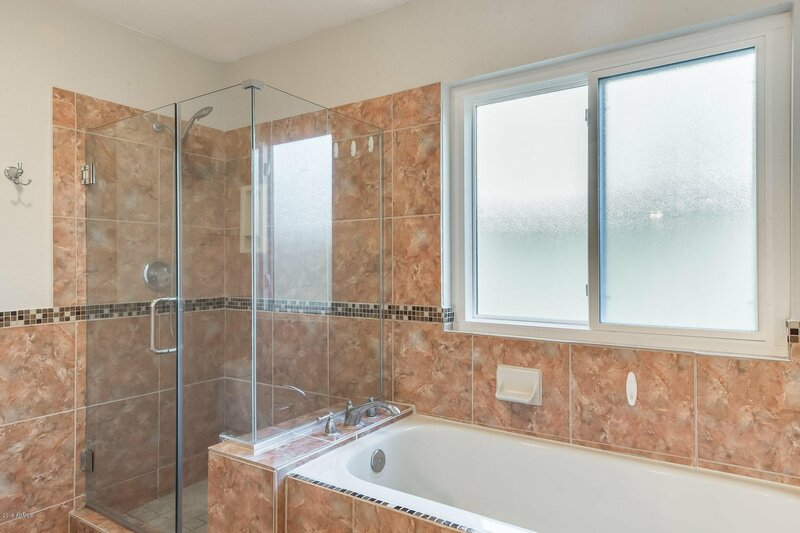 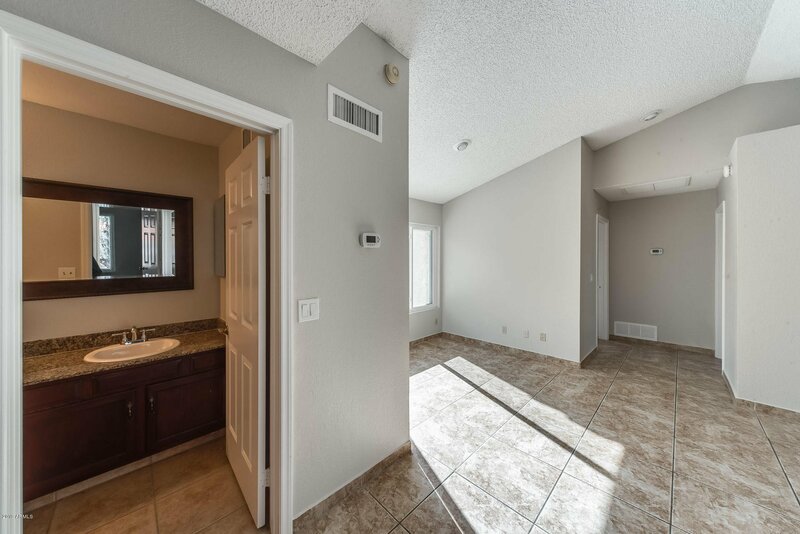 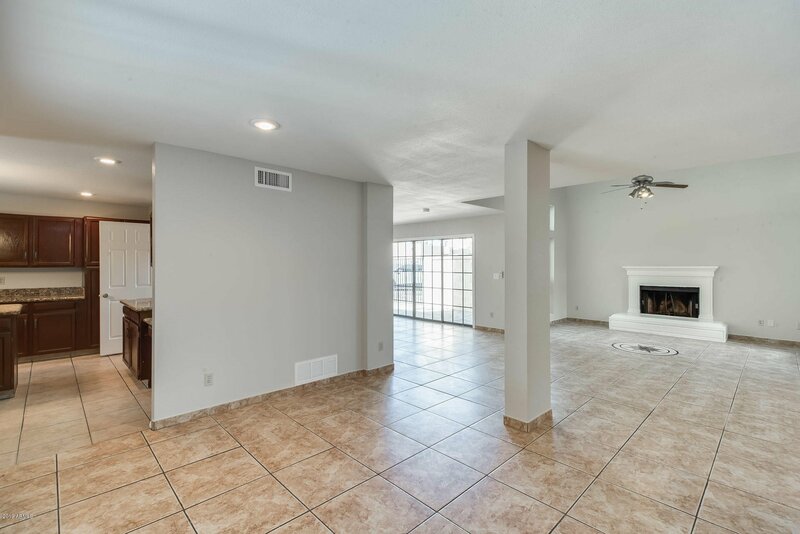 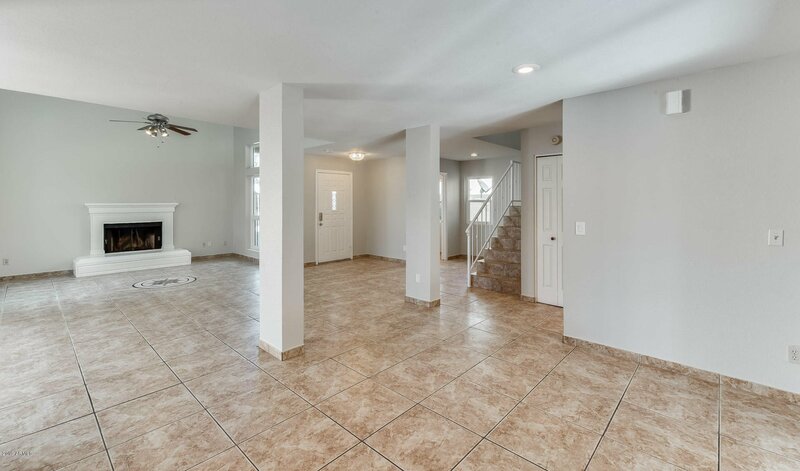 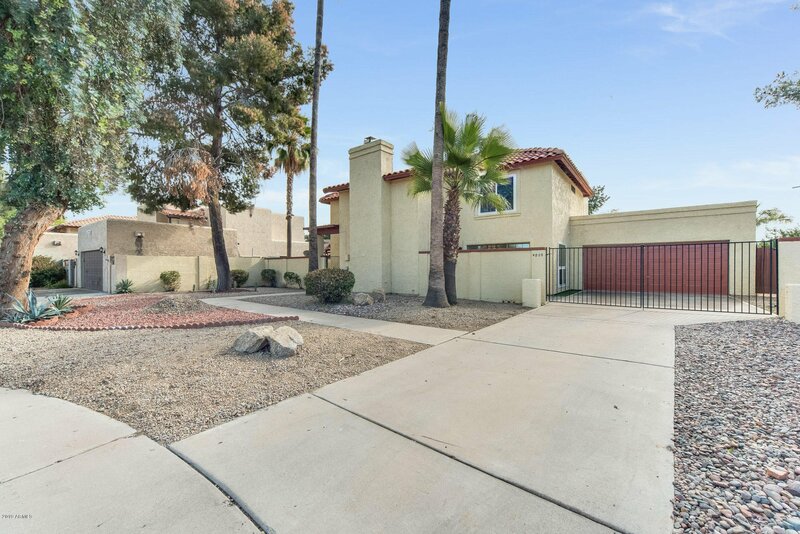 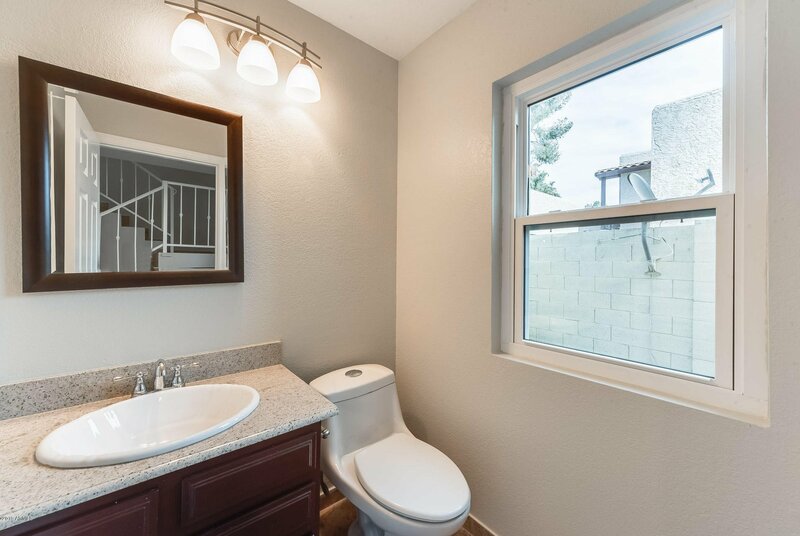 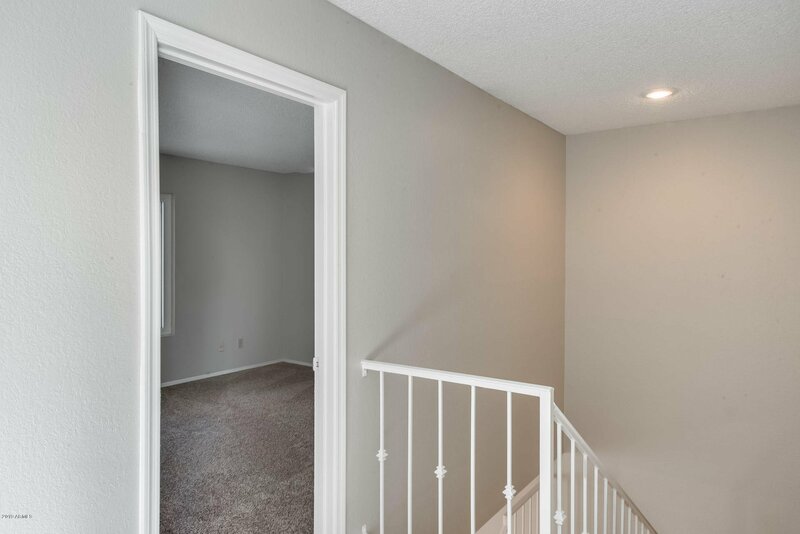 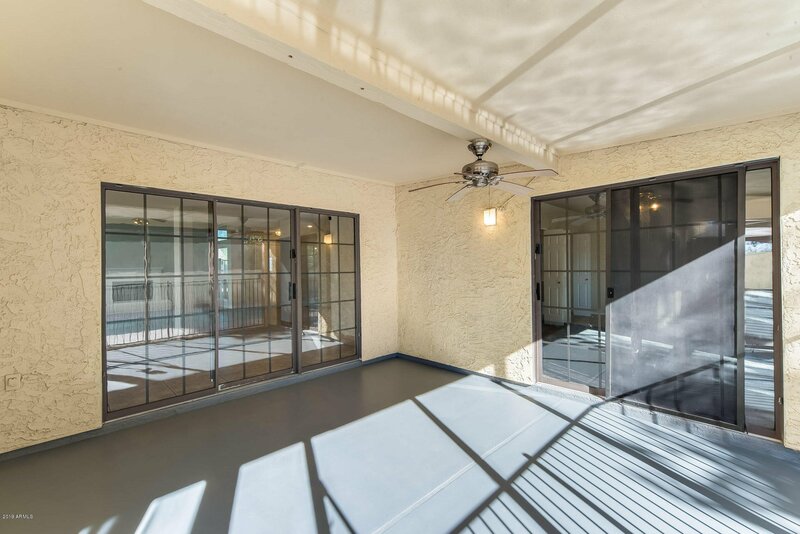 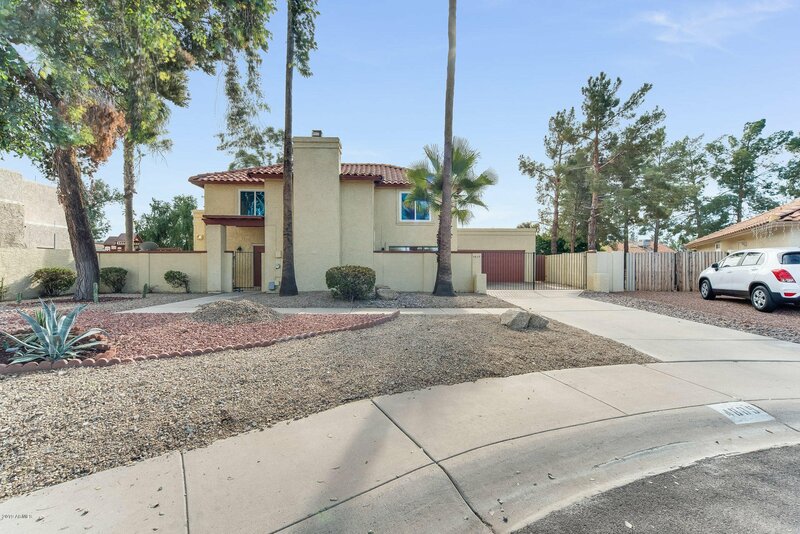 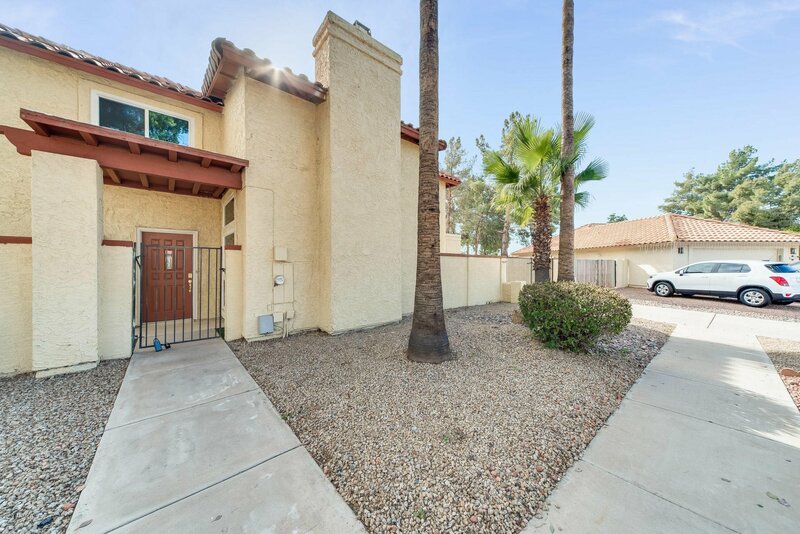 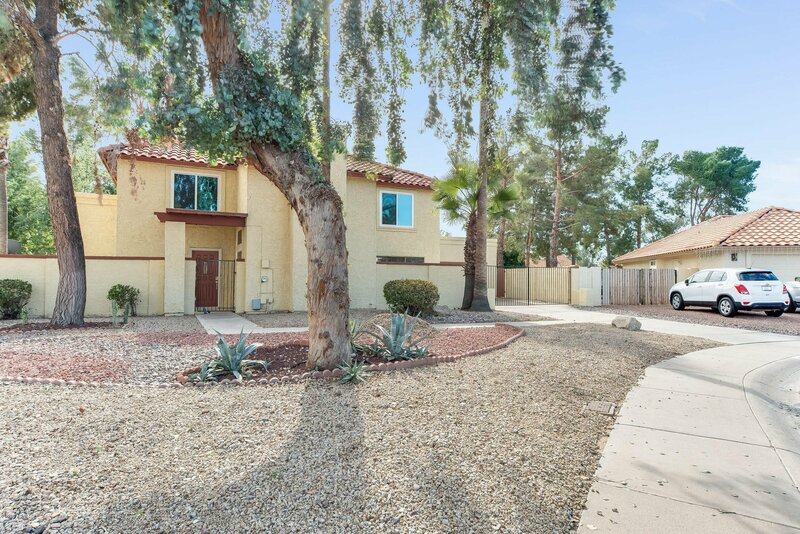 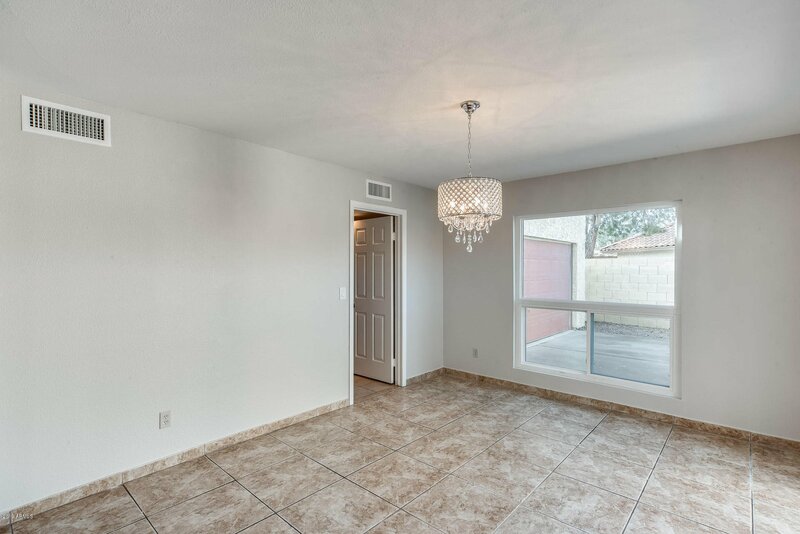 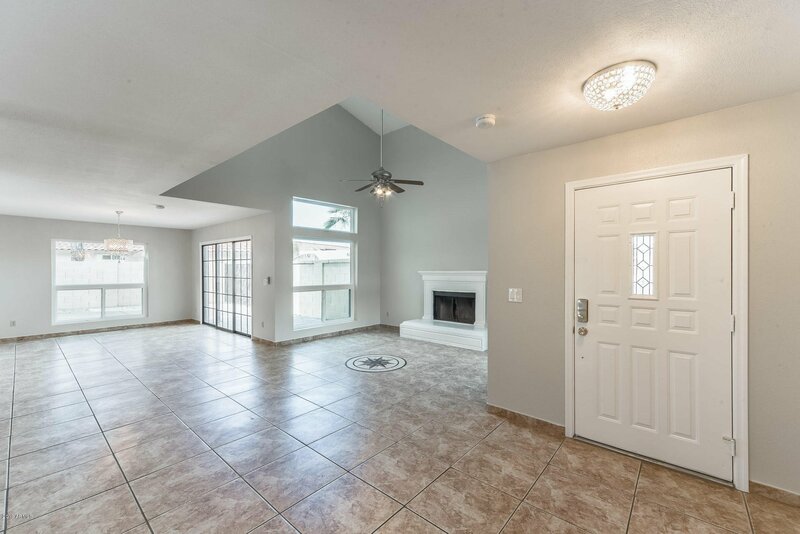 Huge 4 bedroom, 3 and a half bath home boasts 2,600 sq ft. 2 rooms have a Jack and Jill bathroom and another guest room is an en-suite that is great for guests. 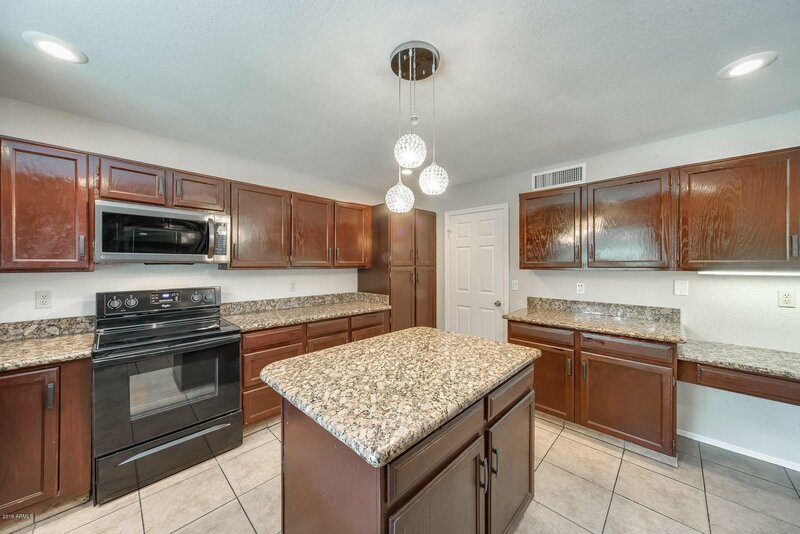 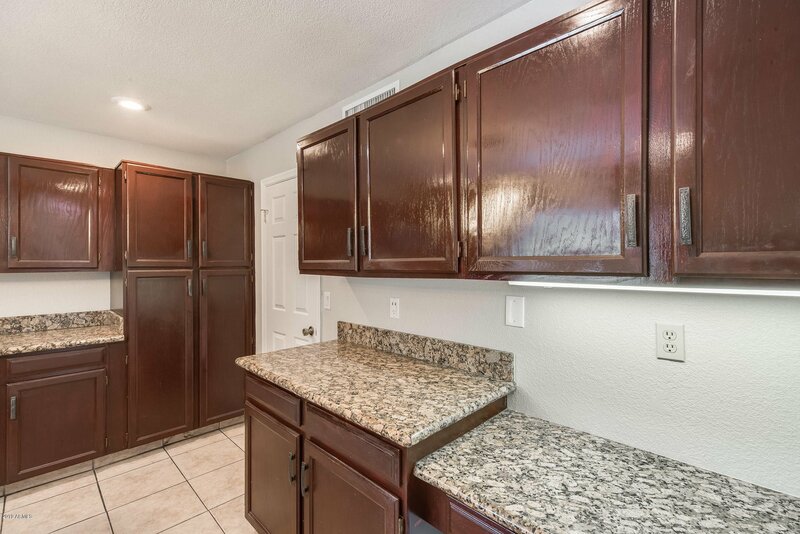 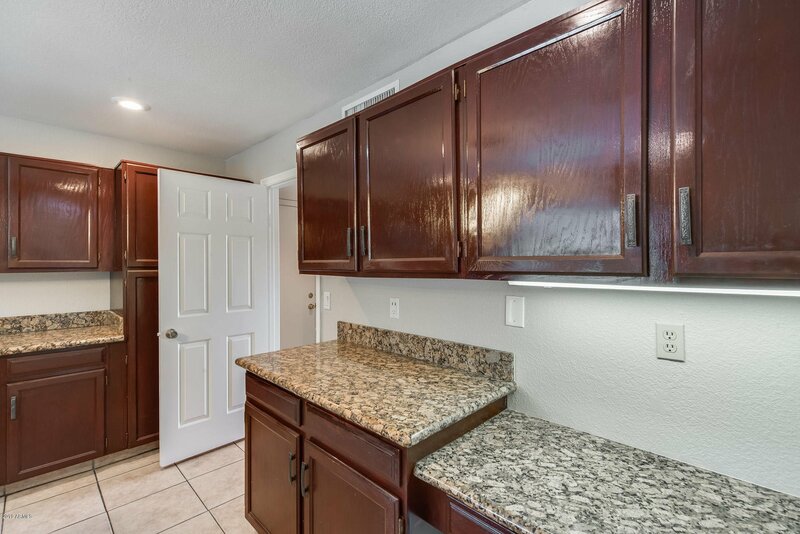 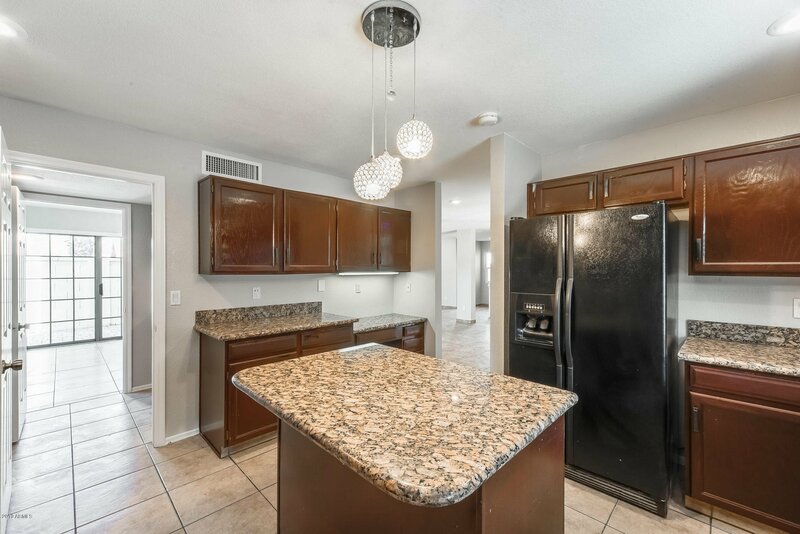 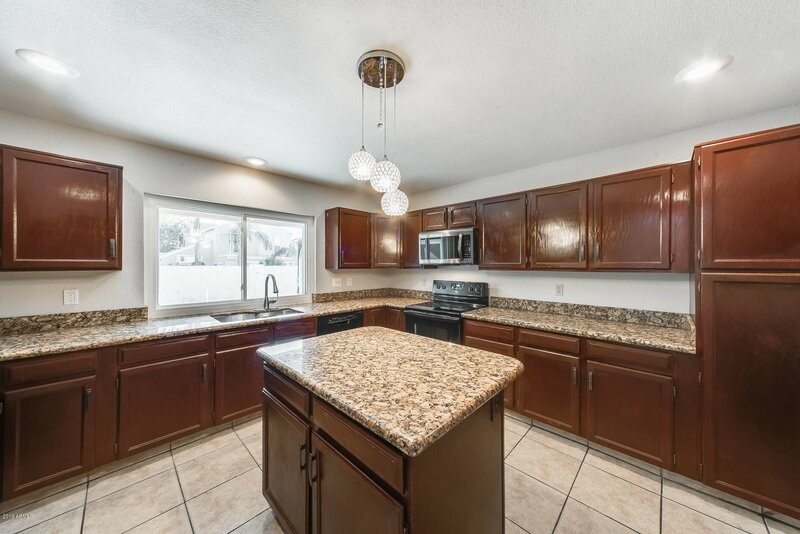 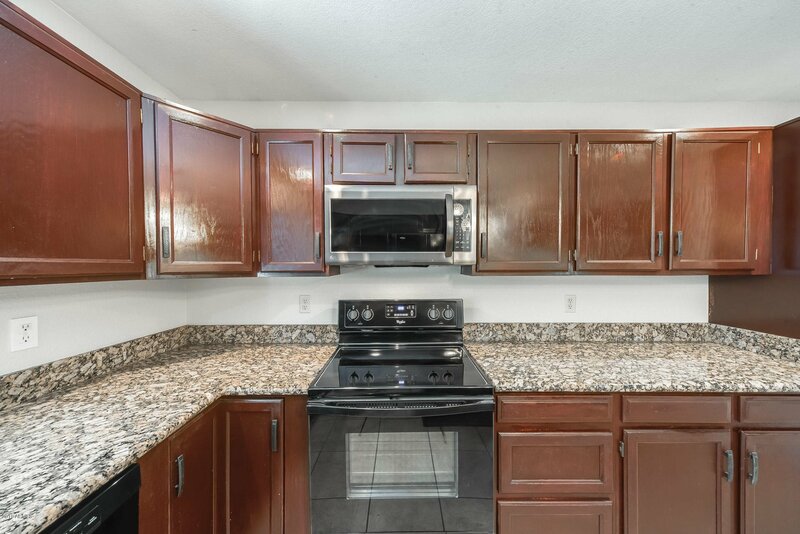 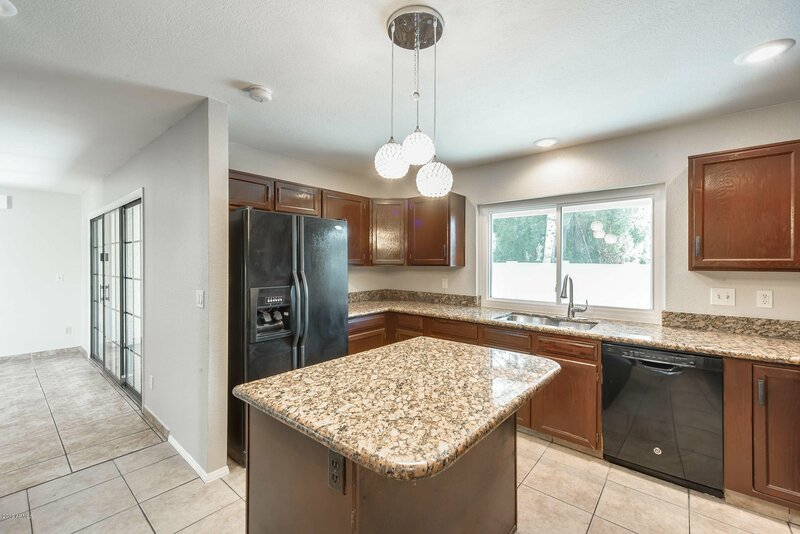 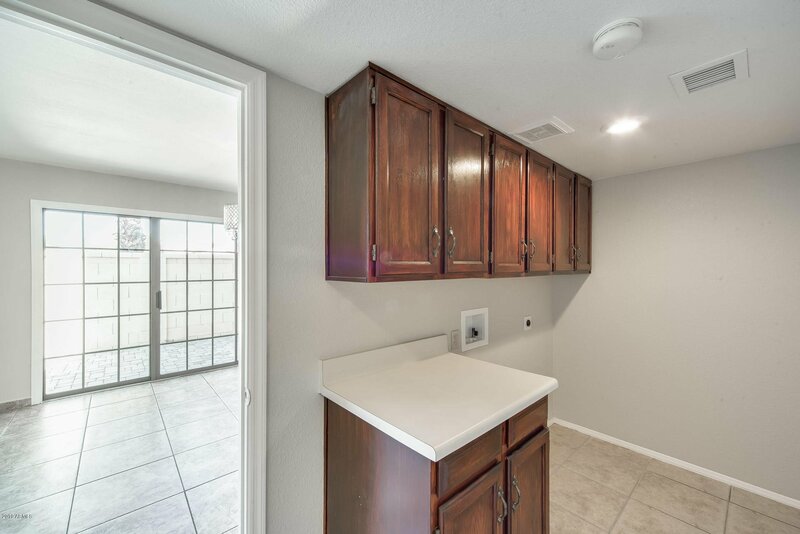 The bright open kitchen has been recently remodeled with granite counters and gives extra space with an island and loads of cabinets. 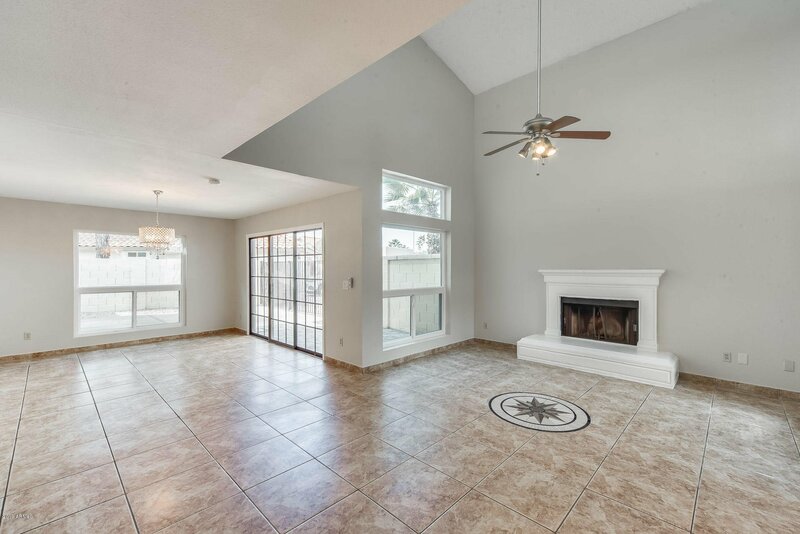 The large upstairs loft is great for entertaining. 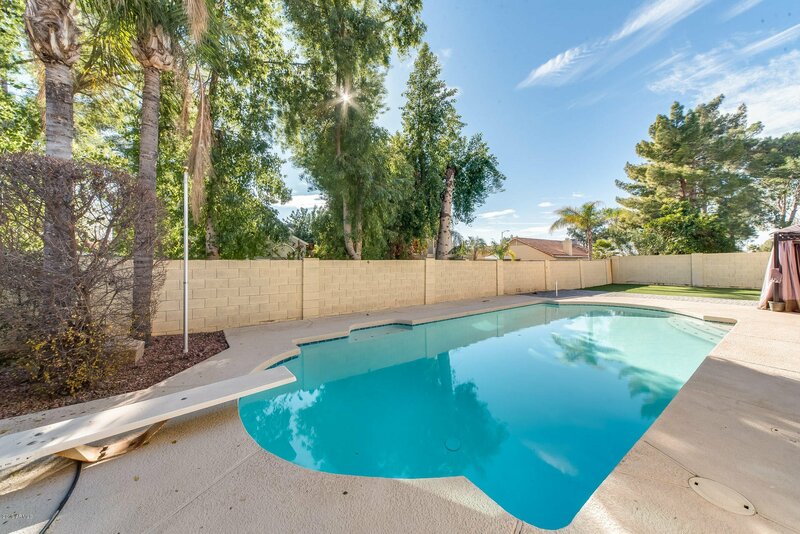 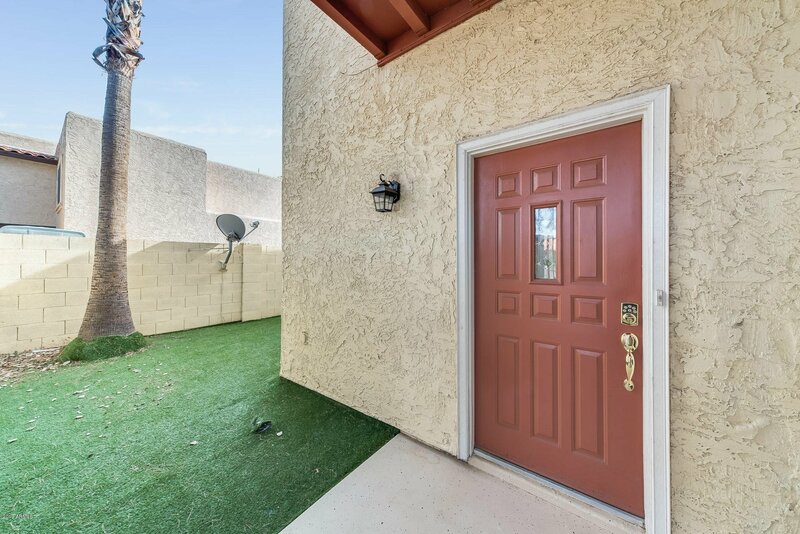 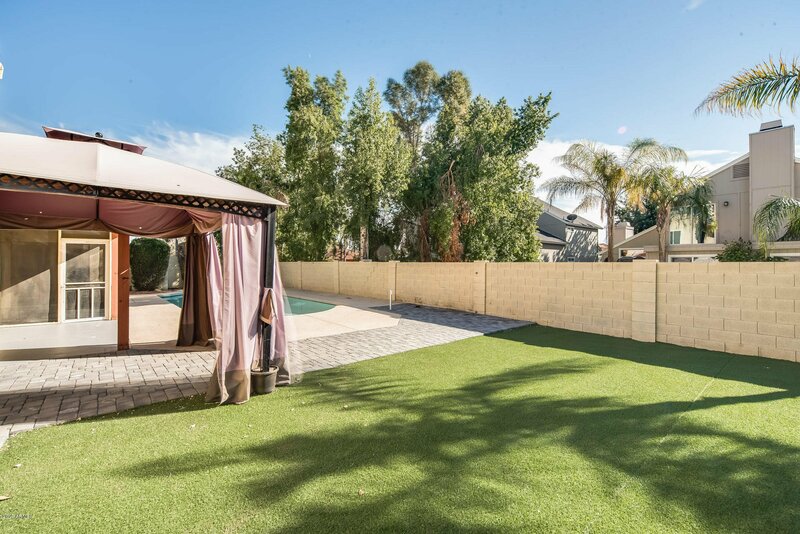 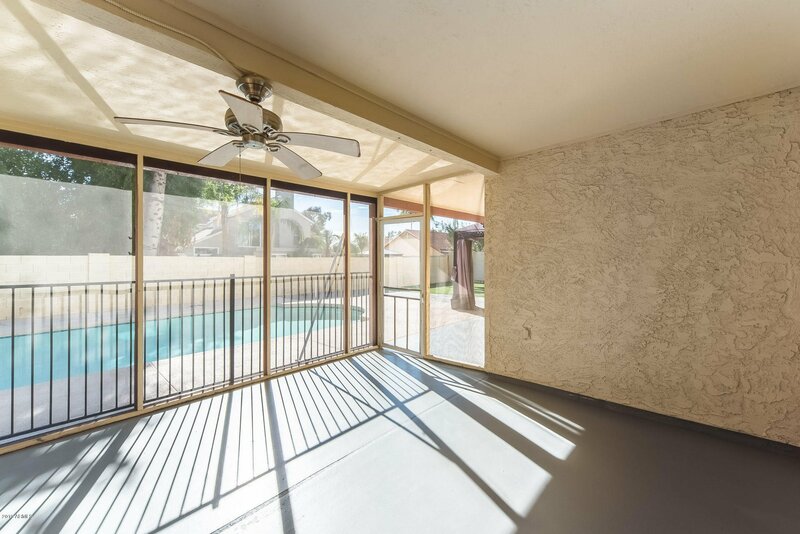 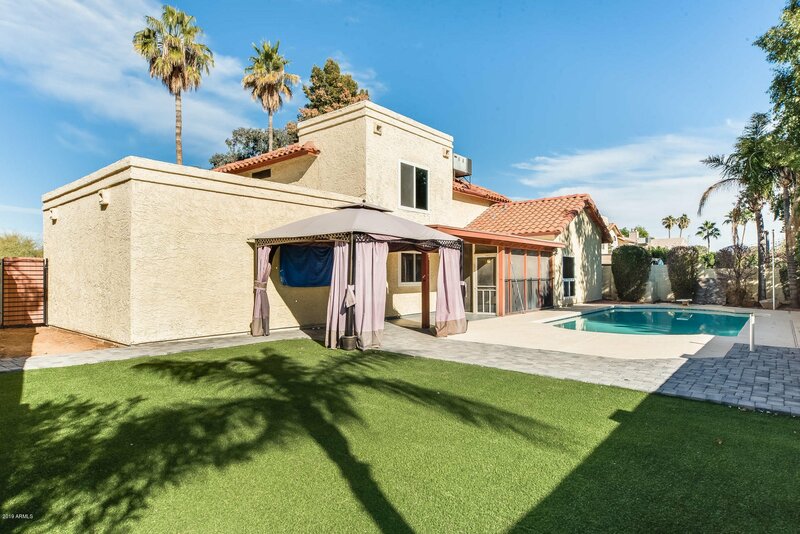 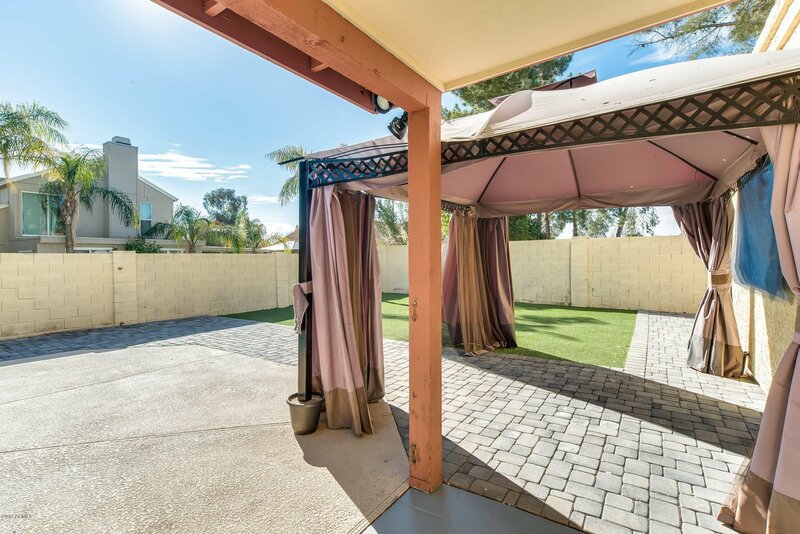 Be ready for summer with a sparkling, fenced, lap pool and grassy backyard. 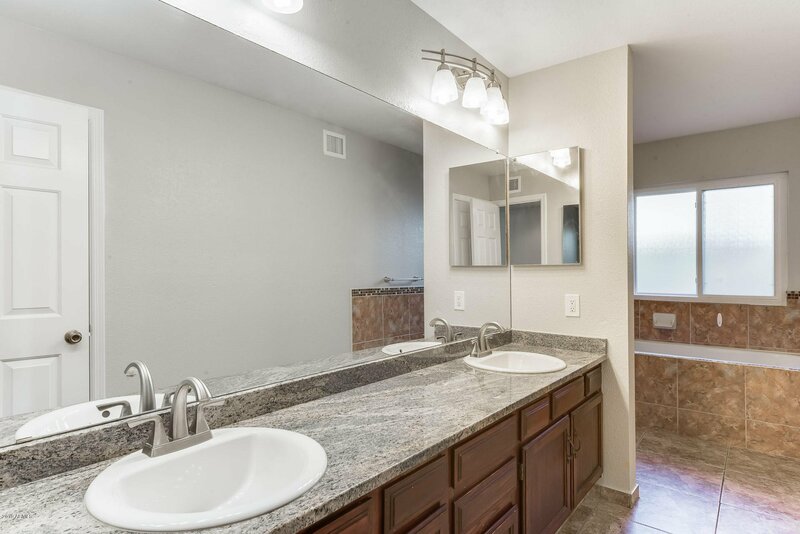 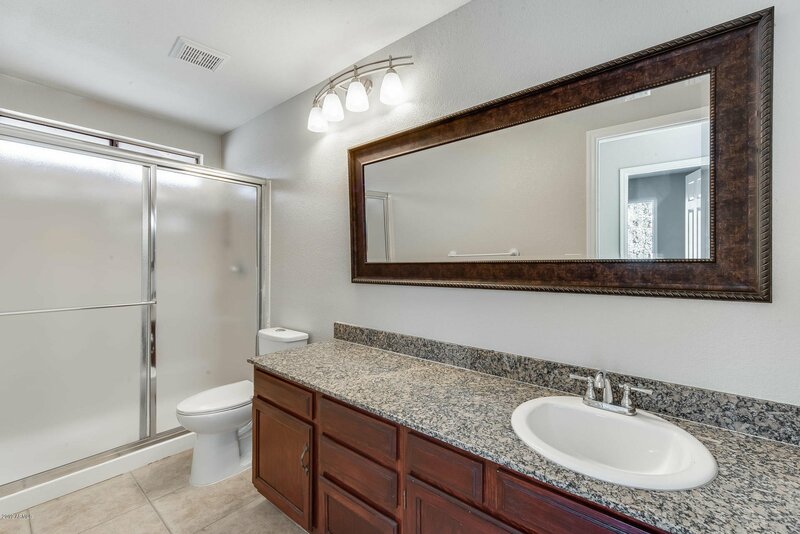 Add this one to your showing list today!